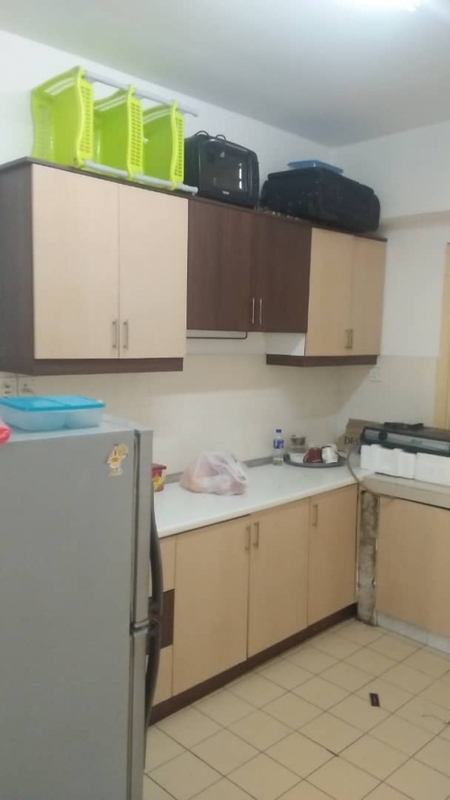 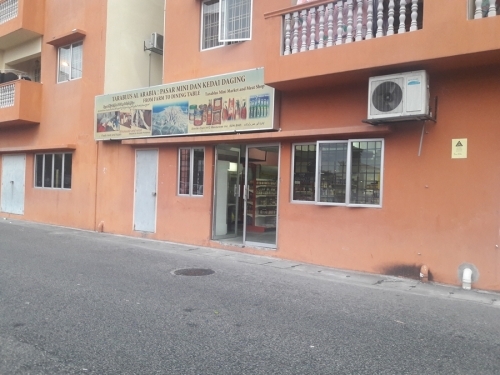 FREEHOLD & BUILT IN KITCHEN CABINET DI KAJANG FOR SALE!! 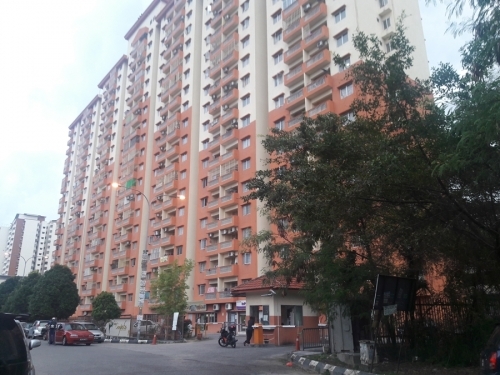 Size rumah 947sft & ready untuk diduduki!! 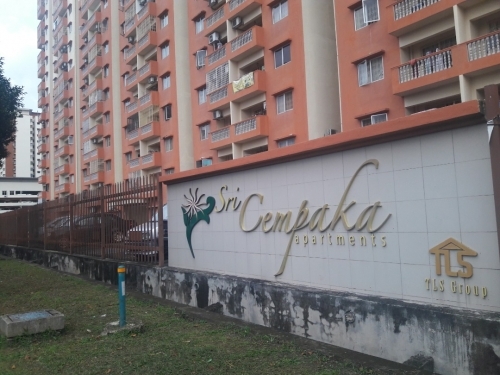 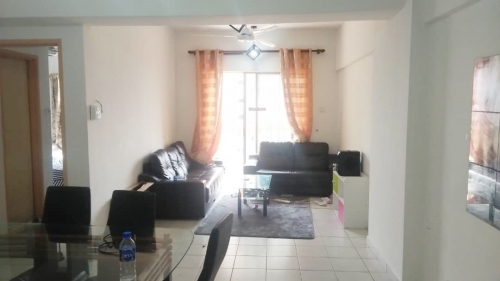 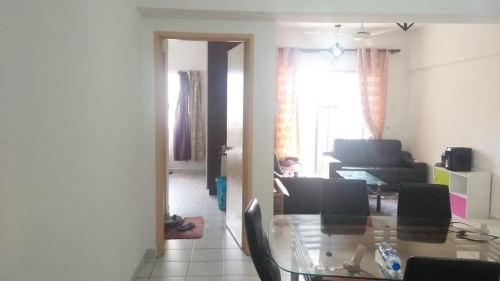 - Easy access to SILK highway, LEKAS, LDP highway. 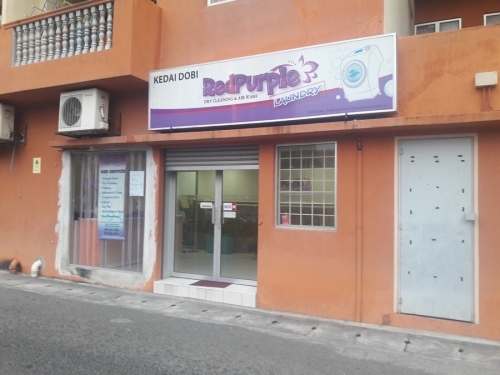 - 5 minute to MRT Stadium Station & KTM Commuter. 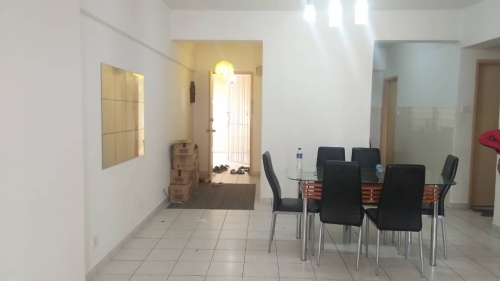 This listing has been viewed 94 times.